If you love original woodwork, hardwood flooring, large rooms and high ceilings, then this well… read more. Welcome to this lovely home! This two-story colonial home has ceramic tile and finished wood fl… read more. This beautiful stone home built in 1768 Is a must see. Offering the old style charm such as wo… read more. Stately brick home with large rear addition. House features four private bedrooms including the… read more. Well established Restaurant/Bar in northern Berks County. Turn-key business with history of gre… read more. Welcome home to small town countryside living at its best. This recently remodeled home is read… read more. Brick Ranch Home located in Shoemakersville with 1950’s vintage appeal! The main level of this … read more. Charming 1800 circa farmhouse that has remain true to it’s roots. Freshly refinished pine floo… read more. This charming single home has had a facelift. 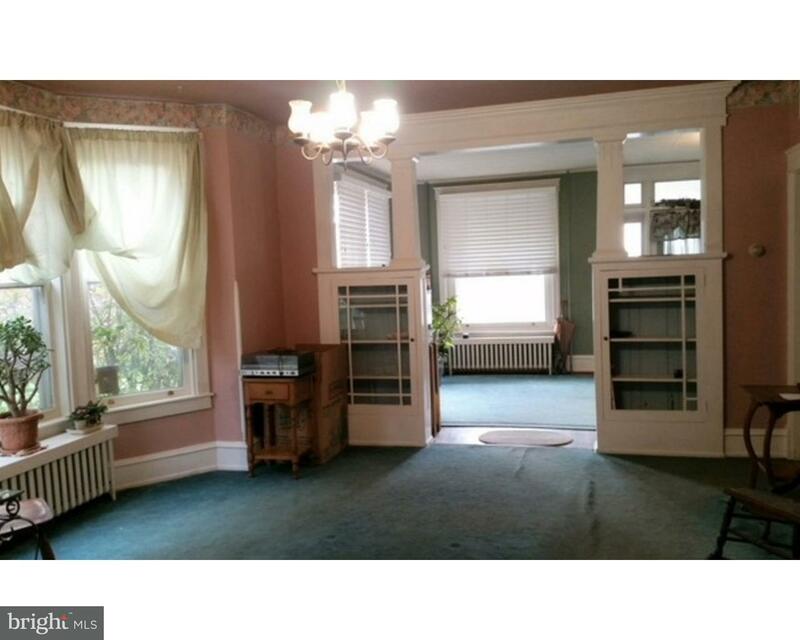 New heating system, Carpet, drywall, electric, k… read more. 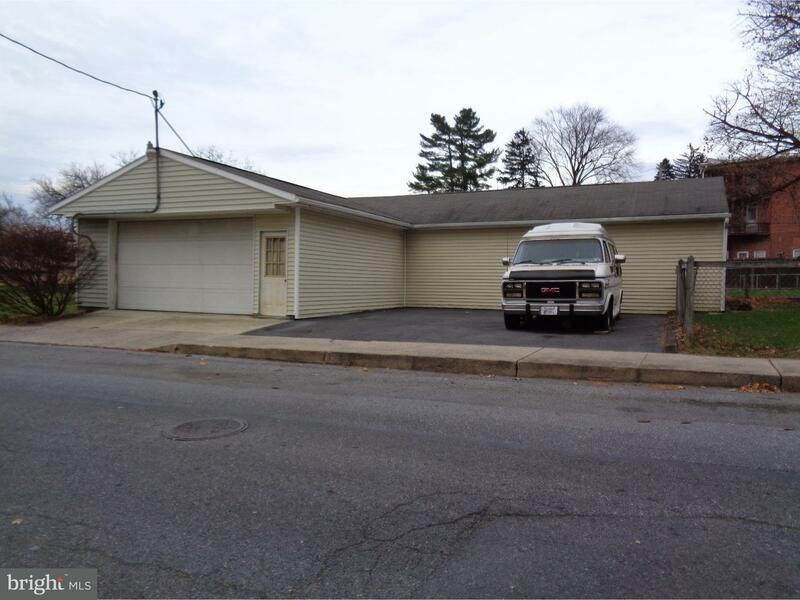 Convenient location in small-town Shoey and close to Rt 61 and I-78. Enter the front door into… read more. Gorgeous semi on a cul-de-sac street in Shoemakersville. Hamburg Schools. No thru traffic and p… read more. <><> Warm and Inviting 3 Br possible 4th Twin with Country Charm <><> Over sized detached Garag… read more. 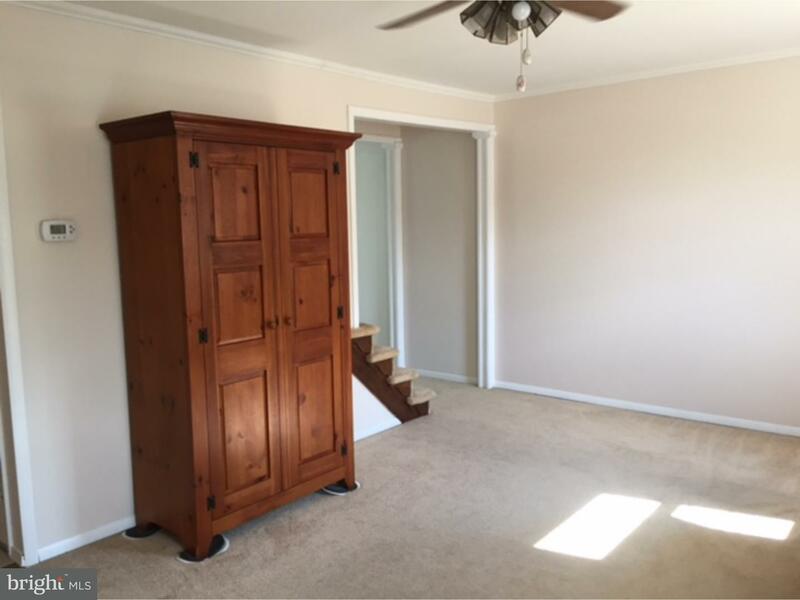 This charming end unit town home is waiting for you! Located in a quiet neighborhood, this home… read more. Corp owned, to be sold as is. Any required cert or repair is the responsibility and cost of th… read more. 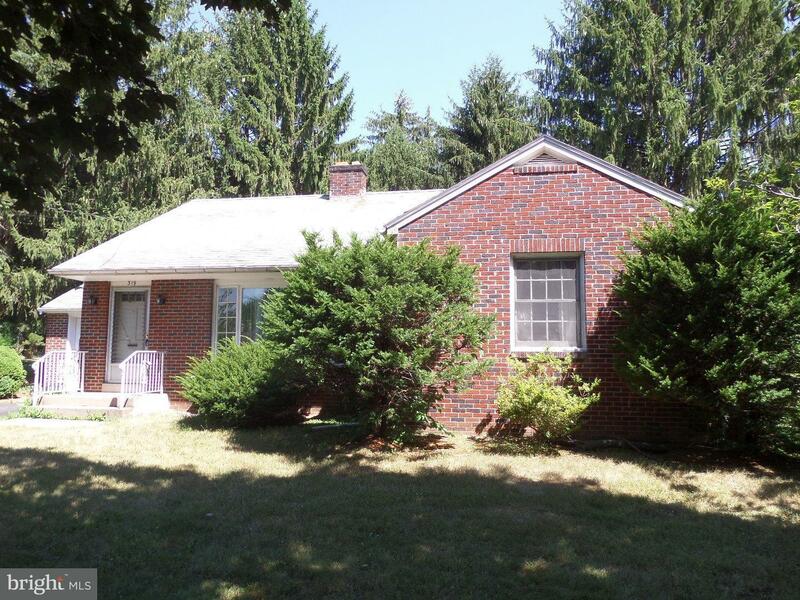 Don’t overlook this 2BR brick twin in Shoemakersville Borough, Hamburg Schools. Home has solid … read more. Come check out this well maintained home in the heart of Shoemakersville. Located on a quiet st… read more. Your country home in Shoemakersville! You can enjoy the outdoors from the large rear deck. Gas … read more. Small town life at it’s finest. This end unit has so much potential! Generous room sizes, fen… read more. 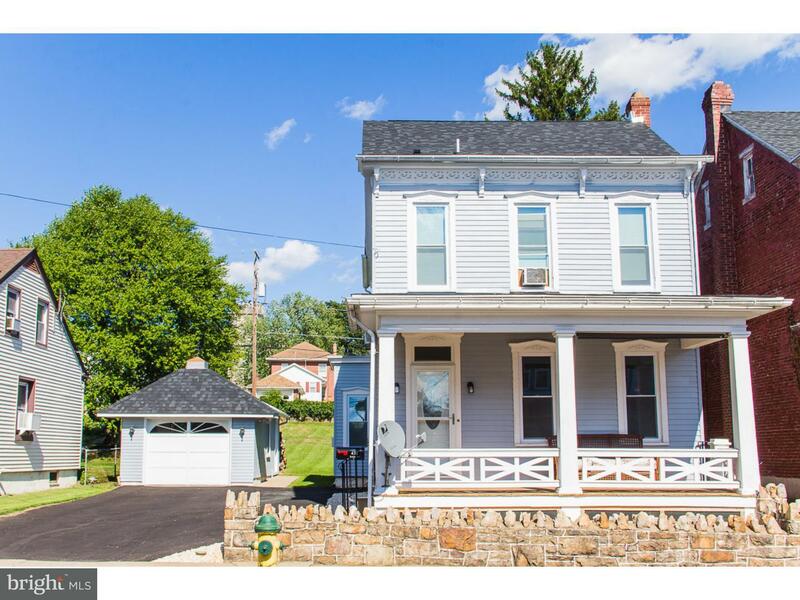 Come see this spacious single home suited on a corner fenced in lot, in the Hamburg school dist… read more. Everything you wanted in a home, just in time for Christmas! Secluded & cozy 3 bedroom rancher … read more. What an excellent opportunity this is! For almost 40 years this home has been in the family and… read more. Perfect starter home! Freshly painted with neutral colors and newer floorings. Most replacement… read more. Here in the heart of Shoemakersville, this beautiful home boasts of large rooms, 9-foot ceiling… read more. Welcome home! This well maintained home has many features including a custom kitchen, generous … read more. Wonderful opportunity for sweat equity. 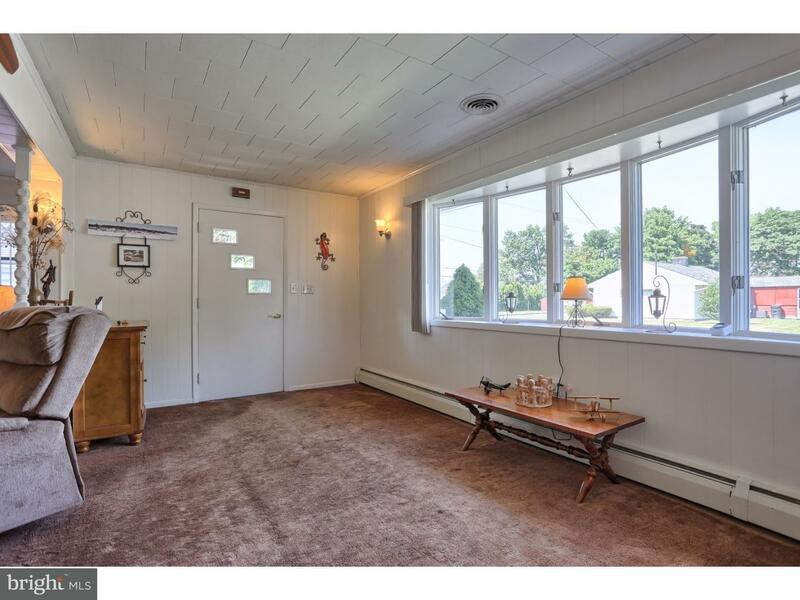 This charming two-bedroom home just needs some loving a… read more. Beautifully well maintained 2 bedroom 1 bath ranch located on a quiet street in Shoemakersville… read more. 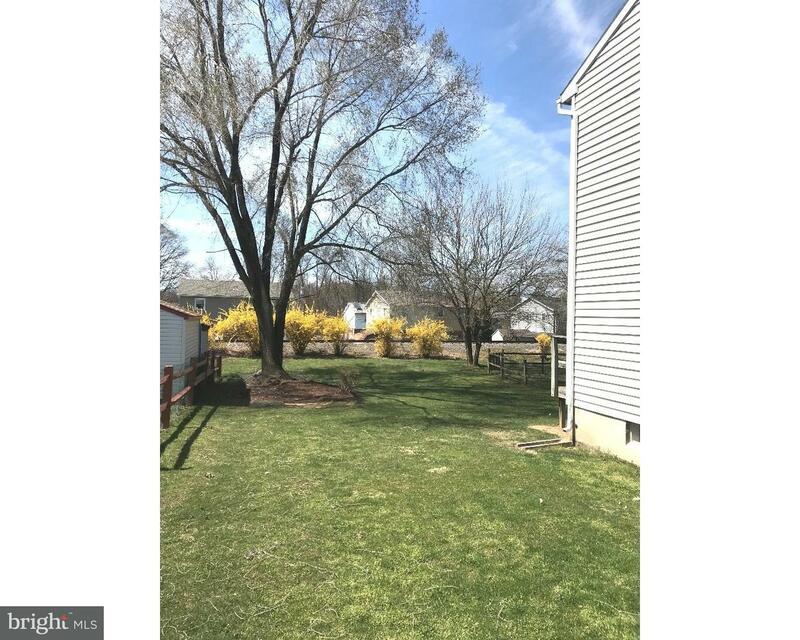 What a great opportunity for a quaint and well maintained starter home or home to down-size, in… read more. Charming Ranch home with central air, located on a quiet tree lined street, this home has a ver… read more.